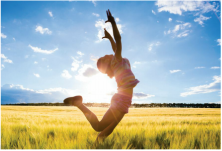 Make Dreams Come True for Women and Girls! Your donation is 100% tax-deductible and will directly support the life-changing Soroptimist program of your choosing. We are a 501 (c)(3) non-profit organization. Our tax-ID is 95-6091424. You can designate your gift to whichever program is most meaningful for you—maybe that’s making it possible for women to return to school through the Live Your Dream Awards, or motivating adolescent girls who face obstacles against their future successes through Dream It, Be It. Perhaps you want to donate to Unrestricted Program Support to ensure that all Soroptimist programs, including Soroptimist Club Grants and others receive the funding they need. Whichever program you choose, your gift will make a big difference for women and girls. 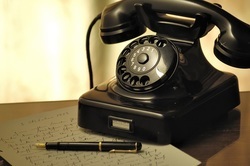 Call Paula at (619) 475-5020 to make a 100% tax-deductible donation with your credit card. Whether it's big or small, your in-kind gift will grant a Big Wish and make a positive difference in the lives of women and girls at the local charities we support and partner with. ​ for a loved one. The recipient's name will be on our website Tribute page. Gifts may be on-line, by mail or phone. Be recognized for all that you do in your community! ​Does your Company Match Donations or offer Grants for Volunteering to promote Philanthropy? Are you an Employer that would like to be added to the list of Matching Gift Companies? Partnerships provide many benefits for improving outreach efforts and enhancing programs and services. There are many ways that an alliance can help your organization improve its efficacy, impact, and sustainability. Helping others can make you happy and keep you healthy throughout your lifetime. Pay it forward. Change the world. Become a Soroptimist today. Shop Amazon & Give Back! 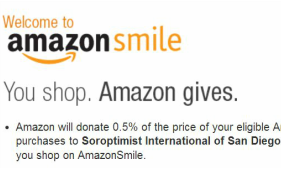 Amazon will Donate 0.5% of your purchases to Soroptimist International of San Diego, CA whenever you shop on AmazonSmile. There are many creative ways to fundraise. Whether its requesting funds from friends, family, co-workers and businesses or hosting a fundraiser in your home, community center or business.